Features a three-button placket and side vents. 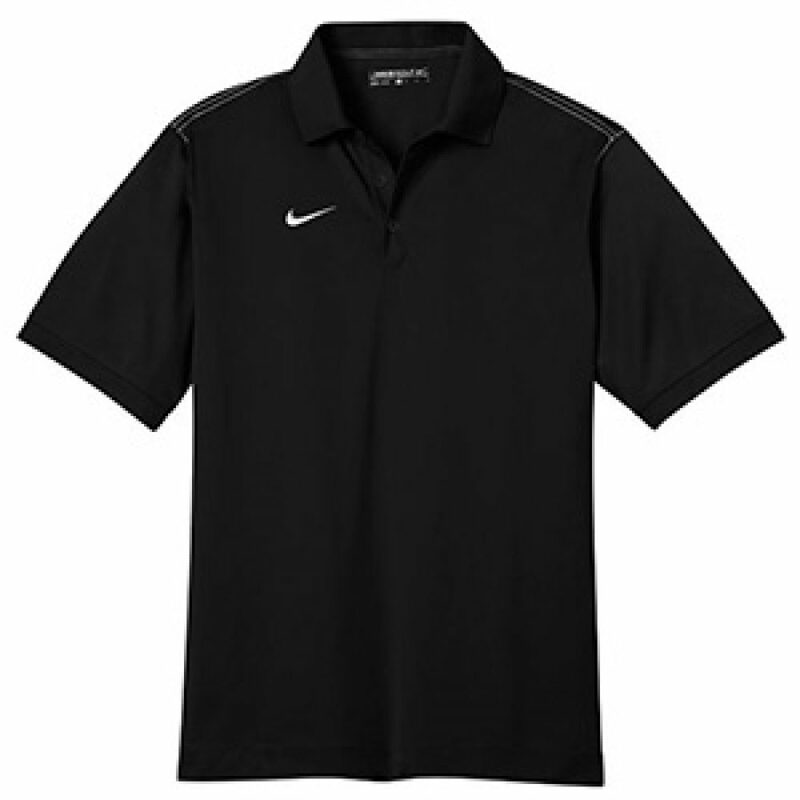 The contrast Swoosh design trademark is embroidered on the right chest. 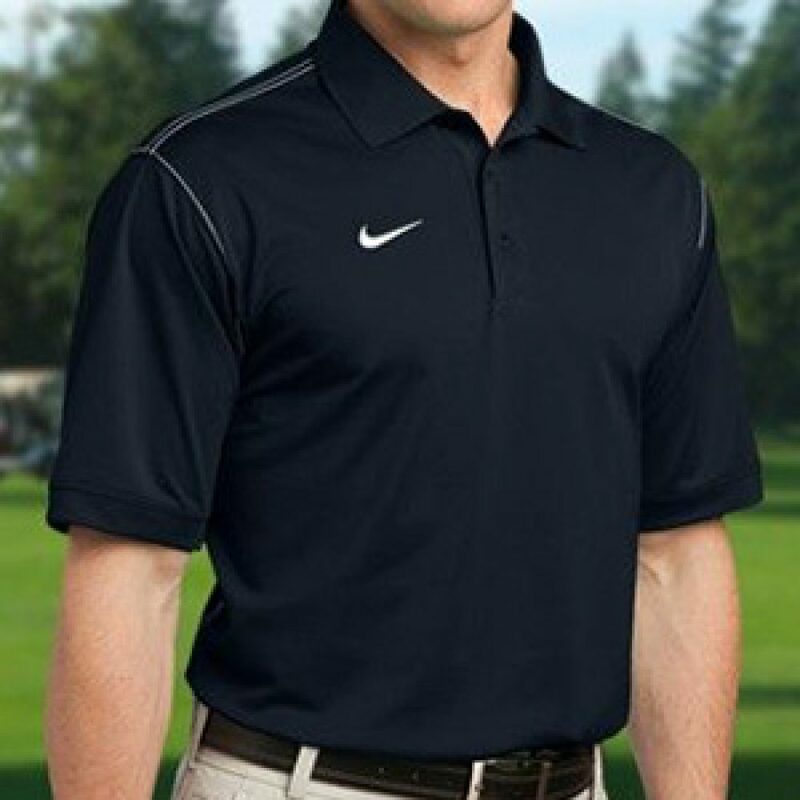 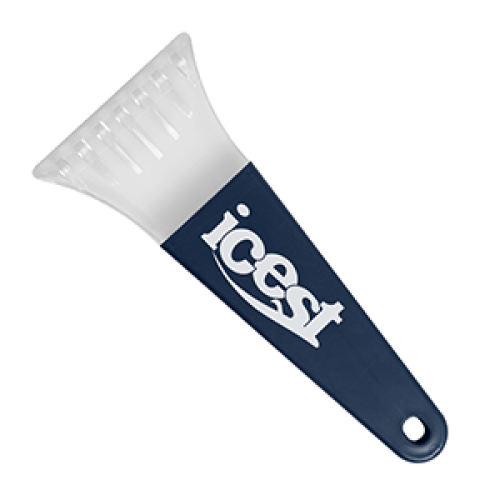 Made of 5.6-ounce 100% polyester Nike Dri-FIT fabric.